JERSEY LIFE MAG: Nov 2018 – Gratitude, Science or Emotion? JERSEY LIFE MAG: Sept 2018 – Is fear holding you back? JERSEY LIFE MAG: Aug 2018 – Are our children too social for their own good? JERSEY LIFE MAG: Feb 2018 – Valentine’s Day – is this your year of love or loss? JERSEY LIFE MAG: Jan 2018 – New Years Resolutions – do you have what it takes to change your life for the better? Jersey Life Dec 2017 – Will you be lonely this Christmas? Jersey Life March 2017 – Is fear holding you back from achieving something in your life? Jersey Life Jan 2017 – How happy am I? JERSEY LIFE MAG: Attracting the career & job you want – Can mind power help? JERSEY LIFE MAG: NLP – Behavioural Science Magic or Myth? SEPT 2015 – JERSEY LIFE – Are you chasing happiness? AUG 2015: JERSEY LIFE MAG – Are you getting the best out of your coach? 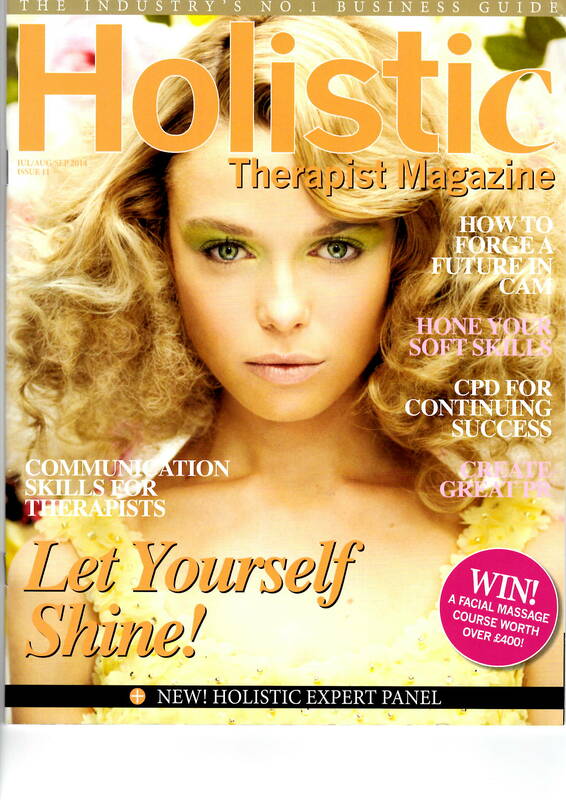 JUNE 2015: JERSEY LIFE MAG – Can NLP support children’s mental health? Nov 14: Is Stress Stressing you out? Can you be fun, socially festive & healthy at Christmas? Is 2014 going to be a Year of Love or a Year of Loss? 12% of Islanders will Change their lives for the Better in 2014, Will you be One of Them? NOV 2013: CAM Magazine – What’s the Plan? 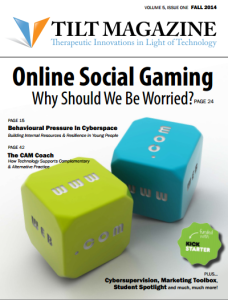 July 2013: CAM Magazine – Social Media – Have you joined the revolution? April 2013: Jersey Life Magazine: Are you ready to change your career? January 2013: CAM Magazine – Do you need new premises? December 2012: Jersey Life Magazine: Will stress get the better of you in 2013? December 2012: CAM Magazine – How Social is your CAM practice? July 2012: Jersey Life Magazine- Addressing real issues facing families today July 2012: CAM Magazine – Getting your clients to choose goals & take action! 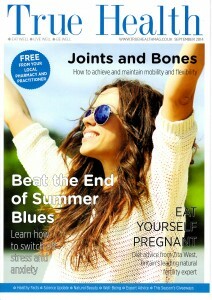 May 2012: CAM LIFESTYLE – Is your boss bad for your health? 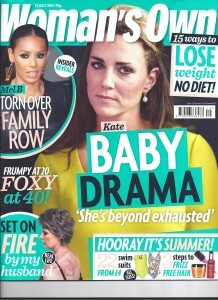 February 2012: CAM LIFESTYLE – Career Boost February 2012: Jersey Life Magazine – Are you tired? Could it be Adrenal Fatigue? 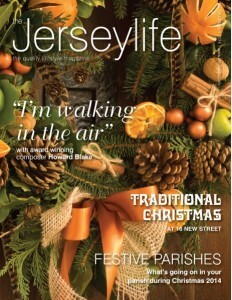 Jersey Life Magazine – December 2011 – Do we worry too much? CAM Magazine – Jan 2011 – Could we be better at closing our clients? 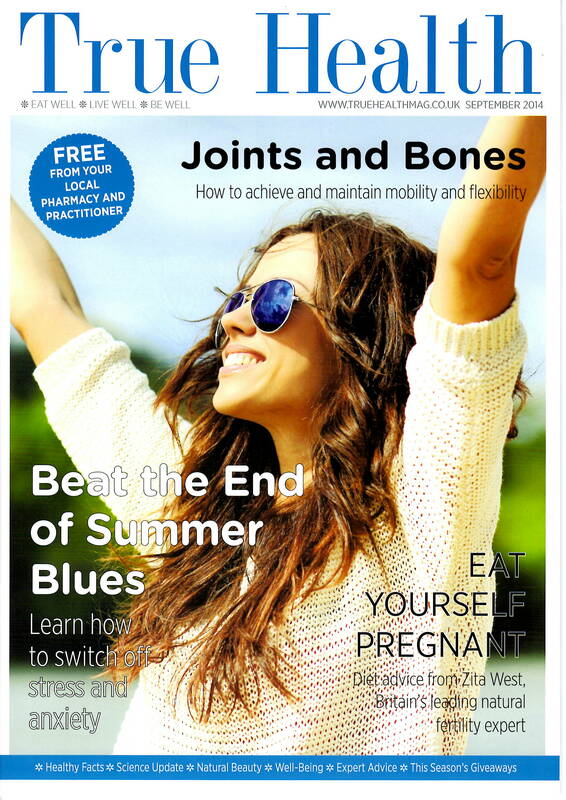 Jersey Life – August 2010 – Is your boss bad for your health? May: Jersey Life – How Do You Ensure You Get The Most From Your Life Coach? November: Jersey Life – Happy or Sad this Winter? September: Jersey Life – Stress – What Stress? August – Changing Times – How Are We Coping? September – Panic Attacks – What are they and how do we beat them? August – Fear of Flying 2007 July – Stop Smoking – What Works?